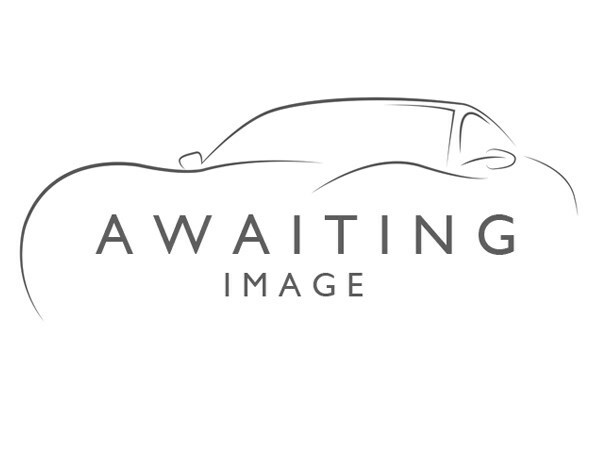 2010 (10) CITROEN C3 1.4 HDi VTR+ DIESEL FIVE DOOR HATCHBACK. Finished in light silica gold with graphite velour trim and fitted with power assisted steering, five speed gearbox, electric windows, tinted glass, remote control central locking, radio/CD player with media connectivity, ABS safety braking system, alloy wheels, front driving lamps, panoramic glass roof and driver and passenger airbags. With road tax cost of just £30.00 a pear and average economy in excess of 60 MPG, this smart and thoroughly modern hatchback will be very easy on the pocket to own and run and is on offer for just £3995.